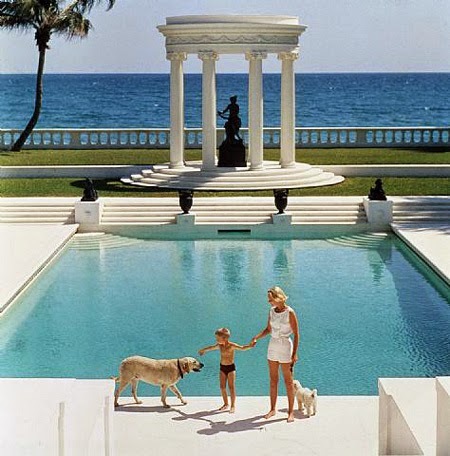 Slim Aarons (American, October 29, 1916–May 29, 2006) was a photographer well-known for his portraits of the rich and famous. Born George Allen Aarons, he spent his youth in New Hampshire and New York before joining the army during World War II, where his photography career began. 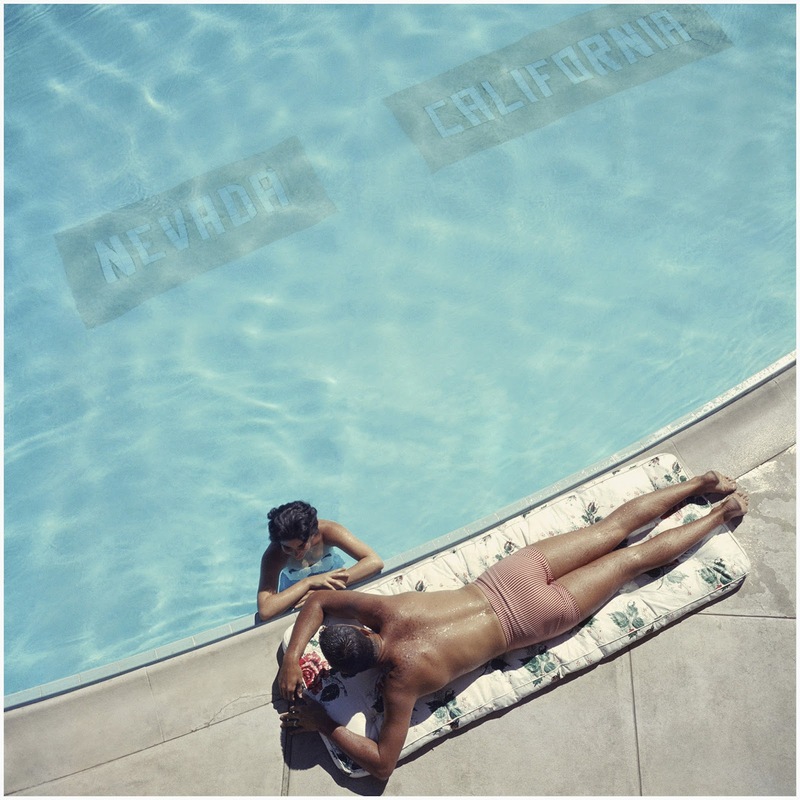 Working throughout his career with magazines like Life, Holiday, and Town & Country gave Aarons the chance to document the jet-set lifestyle of Hollywood stars, American and European socialites, and other celebrated figures. His approach was simple; using no make-up artists or artificial lights, he let the natural opulence of his subjects and their surroundings illuminate his lens. Typical scenes from Aaron’s photography take place in the sun, and in front of a pool surrounded by bathing beauties. Aarons’ access to this elite group of subjects speaks to the genuine friendship and confidence he nurtured with his subjects. 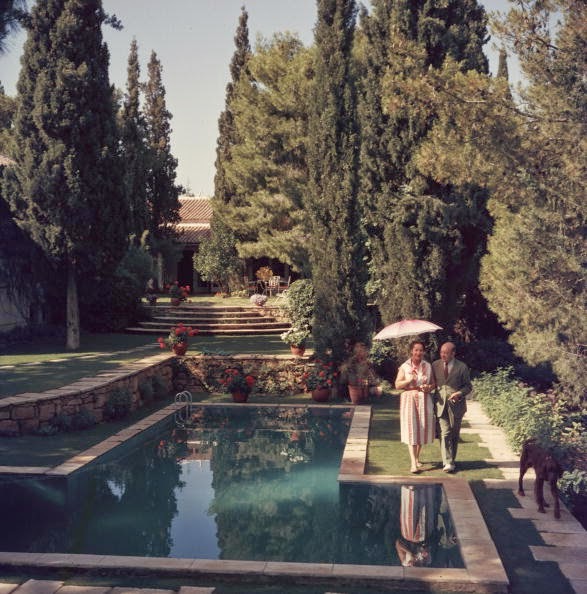 The 1974 publication of A Wonderful Time: An Intimate Portrait of the Good life solidified Aaron’s place as a notable photojournalist and documentarian of the “good life” and was later followed by the publications of Slim Aarons: Once Upon a Time (2003), Slim Aarons: A Place in the Sun (2005), and Poolside with Slim Aarons (2007).